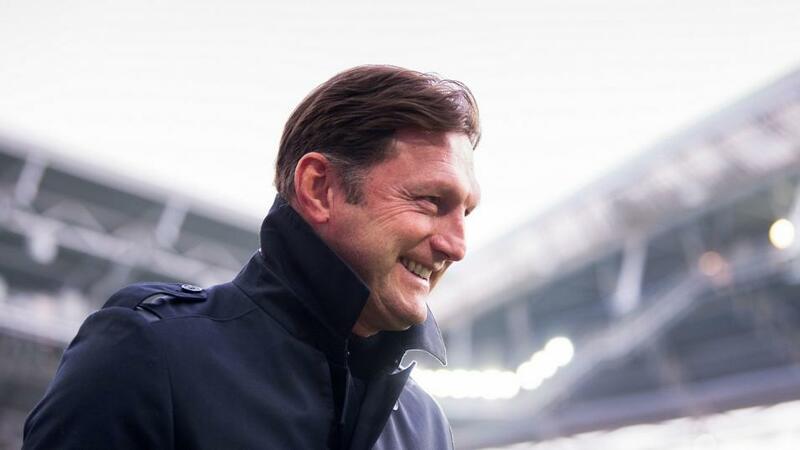 Will Ralph Hasenhuttl still be smiling after Southampton's match with Fulham? It's a relegation dogfight as Southampton take on Fulham. Opta presents the tale of the tape. "Claudio Ranieri is winless in 22 away Premier League games (15 for Leicester, 7 for Fulham). The last manager to have a longer winless run was Iain Dowie (23 games between November 2004 and May 2010)." A Southampton win and both teams to score is [3.9]. Southampton are unbeaten in their last 19 home league games against Fulham (W13 D6) since a 1-2 loss in October 1935 (second tier). Only against Coventry (22 games) have they ever had a longer unbeaten home run in their league history. A Southampton win is [1.96]. Despite this being the 30th different league season in which they've faced, Fulham are looking to do the league double over Southampton for the very first time. Fulham are [4.5] to claim victory. Since winning their first Premier League match at St Mary's under Ralph Hasenhüttl against Arsenal, Southampton have won just one of their subsequent five (W1 D1 L3). The draw is [3.7]. Since Claudio Ranieri's first Premier League match in charge of Fulham, only Bournemouth (32) have conceded more goals than the Cottagers (30). Over 2.5 goals is [1.95]. Among the 17 teams to have featured in each of the last two Premier League seasons, Southampton have won fewer home games than any other side in that time (6 in 32 games). Fulham are [3.1] in the Draw No Bet market. Claudio Ranieri is winless in 22 away Premier League games (15 for Leicester, 7 for Fulham). The last manager to have a longer winless run was Iain Dowie (23 games between November 2004 and May 2010). A Southampton win and both teams to score is [3.9]. Southampton have lost all four of their Premier League games against newly-promoted teams this season. Only two teams have ever lost five in a single season - Ipswich Town in 1994-95 and Sunderland 2002-03, both of whom were relegated. Fulham are [2.0] Double Chance. Fulham's Ryan Babel scored his first Premier League goal for 3000 days in their 1-3 defeat at West Ham - it was the first time he'd scored in the division and failed to win that match (W11 D0 L1). Babel is [4.5] to score. Southampton have lost their last five top flight matches against newly promoted teams; the last team to have a longer losing run were Bristol City in December 1977 (six in a row). The draw half-time/Fulham full-time double result is [10.0]. Fulham are the only Premier League team yet to win away from home in the Premier League this season (P14 W0 D2 L12). Among teams to have played at least 100 away from home in the competition, Fulham have the worst win ratio (14.6%, 38 wins in 261). Southampton are [3.2] to win half-time/full-time.